The night is one of the great alternatives of leisure that everyone has who is encouraged to visit a destination like Torrevieja. Being a destination with a lot of tourism, it is normal that the night scene is full of alternatives for all tastes. Do you want to know what Torrevieja Nightlife can offer you? We invite you to continue reading this article. The Monroe's Rock Café is one of the classics of the night scene of this destination. It is a rock cafe in the afternoon and during the night a dance music place, where you can spend the night until well into the night. 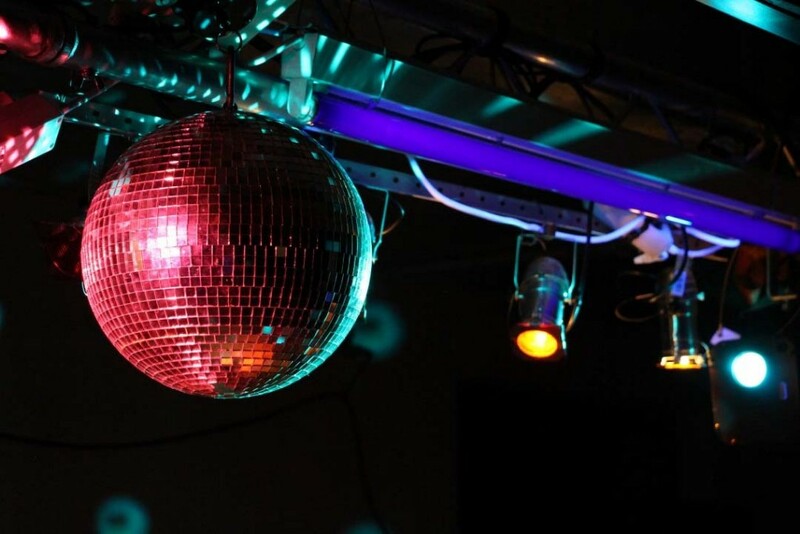 But if you really want to dance the strongest rhythms, the Velice disco is the most outstanding option where you can dance to see the first light of day, accompanied by the best music, featured DJs, Go Gos animators, theme nights and everything necessary to turn a night into something unique. If you like quiet places where you can enjoy live music and take the best rums or gins, you cannot miss the Anfiteatro Gin & Ron Club. It is located in the center of Torrevieja and besides being able to have a drink inside and to enjoy live jazz you can also have a drink on your terrace. The Bianco Sea Club is a place that has a very nice terrace facing the port of Torrevieja, which must be accompanied by good music and excellent cocktails. You can also eat, always with a close, but professional treatment. The Celtic Drop Irish Bar is another classic of the night of Torrevieja. It is a very spacious place, clean, with good lighting, a wide range of drinks and live entertainment every night, making it one of the most visited.